1492 - Christopher Columbus claims Cuba for Spain. 1762 - Havana captured by British force. 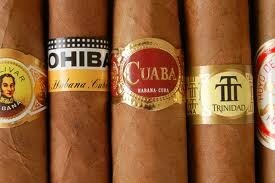 1763 - Havana returned to Spain by Treaty of Paris. 1868 - 1878 - Ten Years War of Independence ends in truce with Spain. 1895 - 1898 - Jose Marti leads a second war of independence; US declares war on Spain. 1898 - U.S. defeats Spain and claims Cuba as their own. 1902 - Cuba becomes independent with Tomas Estrada Palma. 1925 - Socialist Party founded, forming the basis of the communist party. 1953 - Fidel Castro leads an unsuccessful revolt against Batista. 1959 - Castro leads a 9,000-strong guerrilla army into Havana, forcing Batista to flee. Castro becomes prime minister, his brother, Raul, becomes his deputy and Guevara becomes third in command. 2006 - July - President Fidel Castro undergoes gastric surgery and temporarily hands over control of the government to his brother, Raul. 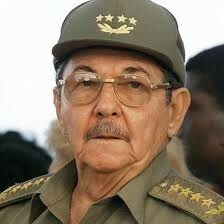 2008 - February - Raul Castro takes over as president, days after Fidel announces his retirement. 2012 - March - Pope Benedict visits, criticizing the US trade embargo on Cuba and calling for greater rights on the island. 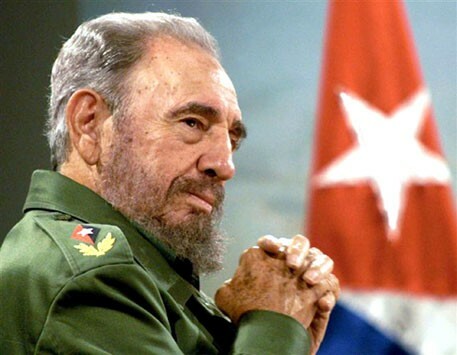 He took the role of Fidel Castro when Fidel became ill.
Raúl Castro was officially elected as President by the National Assembly on 24 February 2008, after Fidel Castro who at the time was the current dictator of Cuba. 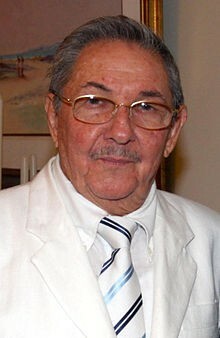 Raul Castro was first elected as First Secretary of Communist party on April 19, 2011 previously elected second secretary under his brother for 46 years. He was born on June 3, 1931. He served as a rebel commander in the 1950’s after his brother Fidel Castro. He was born from a Spanish immigrant father and a a Cuban mixed mother her name was Angel Castro. He had three brothers whose names where Ramón, Fidel, and Raúl.